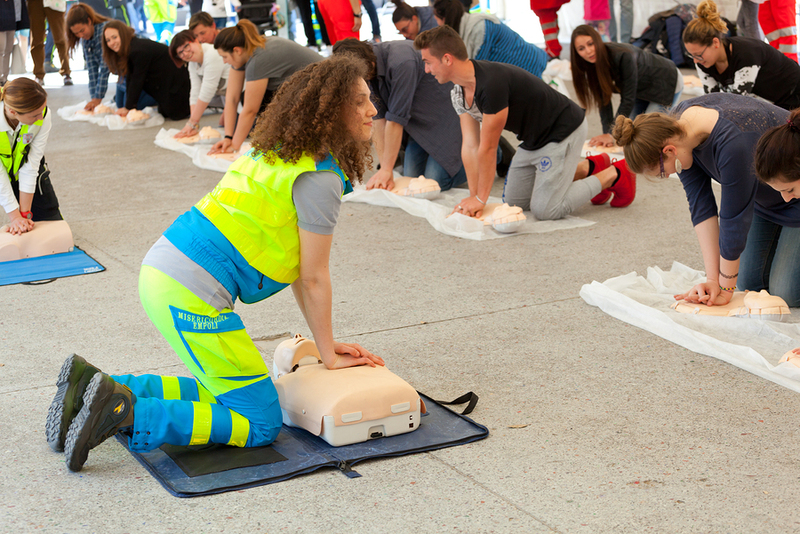 Between Certifications: According to the American Red Cross Scientific Advisory Council, CPR skill retention declines within a few months of initial training – and continues to decline as time goes by. In addition, the council found that less than half of course participants can pass a skills test one year after training. 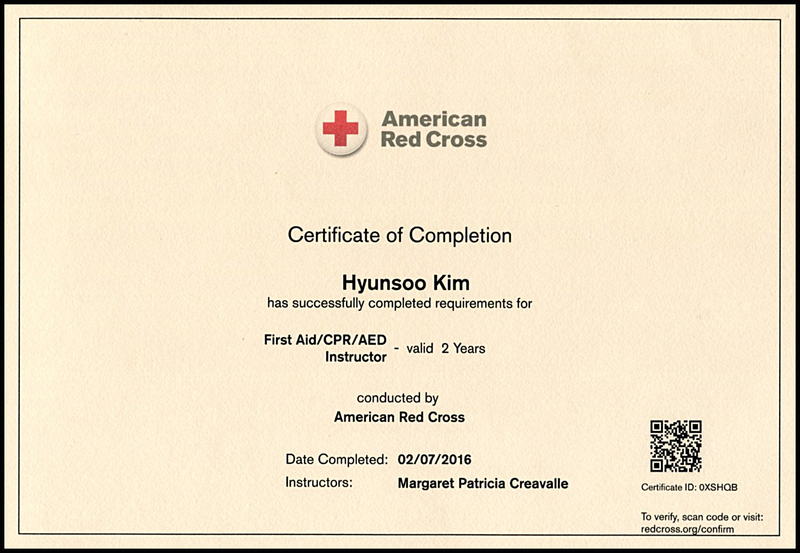 This means that just one year into your two-year CPR certification, you may not remember how to help when you're needed most. © 2016 JK Holy Career Institute. All Rights Reserved.